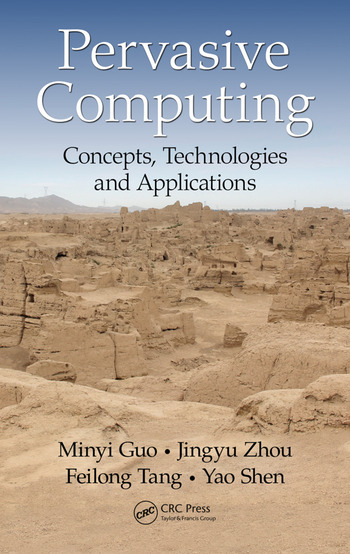 This book introduces fundamental concepts and theories in pervasive computing as well as its key technologies and applications. 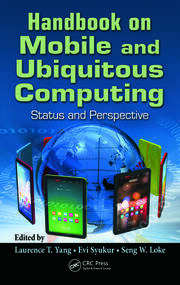 It explains how to design and implement pervasive middleware and real application systems, covering nearly all aspects related to pervasive computing. 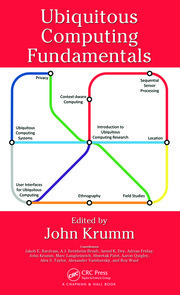 Key technologies in the book include pervasive computing-oriented resource management and task migration, mobile pervasive transaction, human computer interface, and context collection-oriented wireless sensor networks. 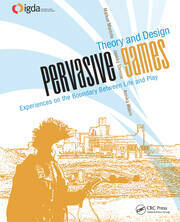 Fundamental concepts and theories in pervasive computing. Key technologies and applications. How to design and implement pervasive middleware and real application systems.